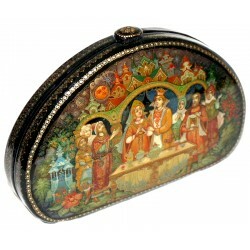 KHOLUI There are 46 products. 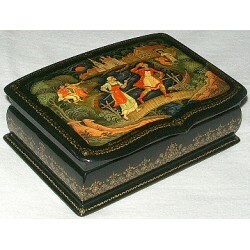 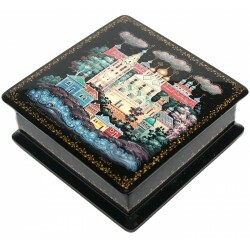 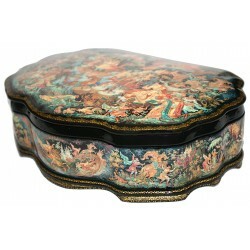 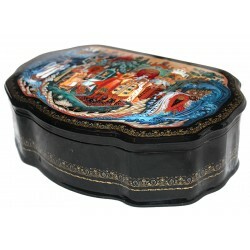 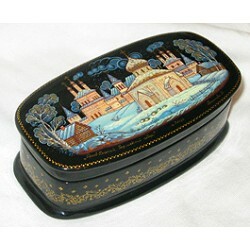 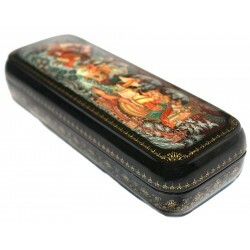 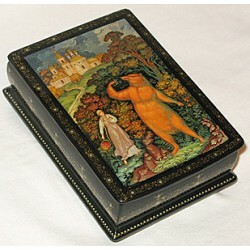 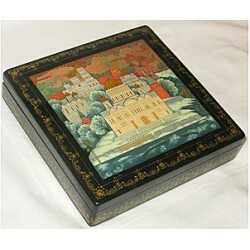 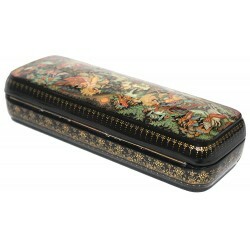 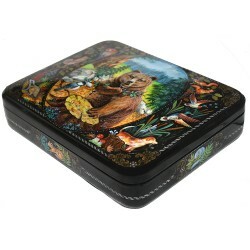 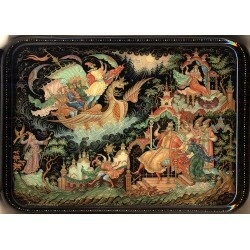 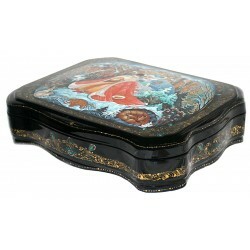 This traditional Kholui box a creation of I. Romanova. 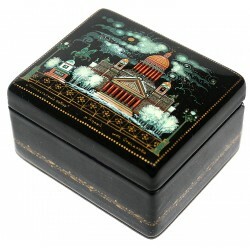 Here she has chosen to depict the St. George Cathedral situated in the town of Yuriev-Polsky. 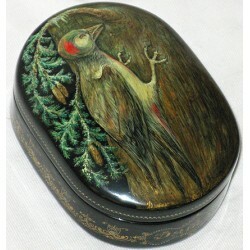 Alexander Smirnov of Kholui is the artist who painted this interesting box.Alexander is established Top 10 Kholui artist, whose works are represented in many books on Russian Lacquer Art. 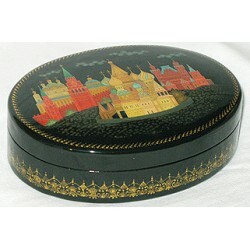 This interesting box shows one of the key episodes from the popular Russian fairy-tale "By the Pike's Will" or "Emelya and the Magic Pike". 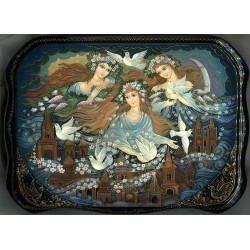 Talented Kholui artist Irina Kuznetsova has painted this interesting and elaborate work. 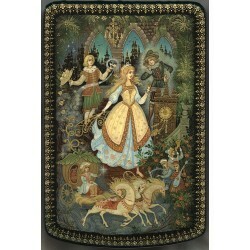 The composition features several scenes from Pushkin's well-known "Tale of Tsar Saltan". 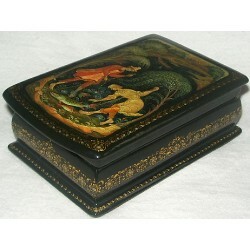 This dual-sided box was painted by the well-known among the collectors artistic duet of wife and husband- Yugeniy and Svelana Vlasovs. 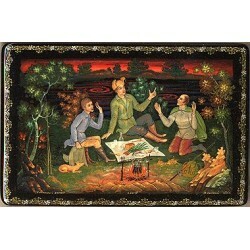 Talented artist Veronika Veselova from the village of Kholui has painted this scene based on the interesting tale of "The Seven Semeons".